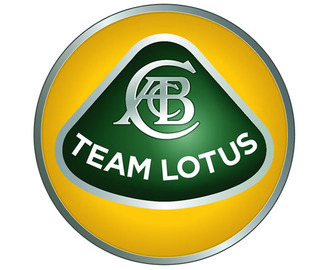 Team Lotus was the motorsport sister company of English sports car manufacturer Lotus Cars. The team ran cars in many motorsport series, including Formula One, Formula Two, Formula Ford, Formula Junior, IndyCar, and sports car racing. More than ten years after its last race, Team Lotus remained one of the most successful racing teams of all time, winning seven Formula One Constructors' titles, six Drivers' Championships, and the Indianapolis 500 in the United States, between 1962 and 1978. Under the direction of founder and chief designer Colin Chapman, Lotus was responsible for many innovative and experimental developments in critical motorsport, in both technical and commercial arenas.